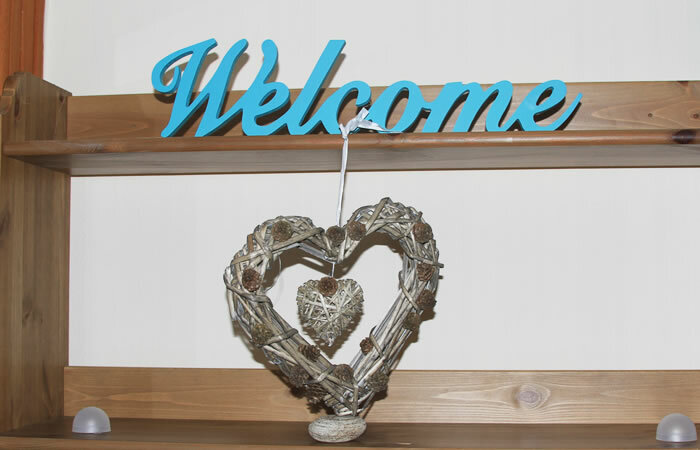 Welcome to Alvey House, the perfect base for your Highland holiday break in Scotland’s Monarch of the Glen Country. 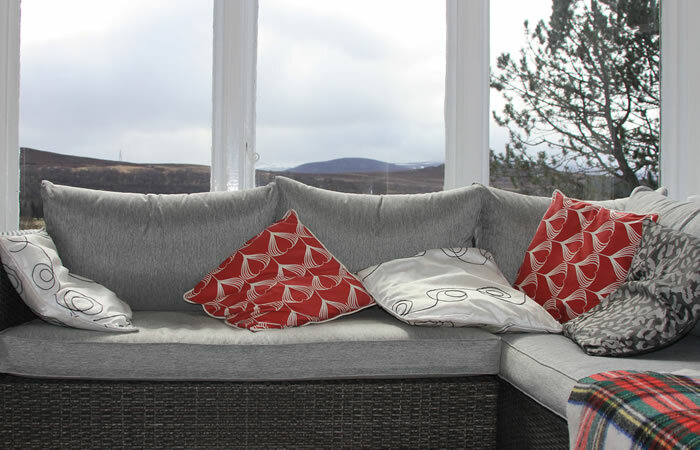 Situated in the traditional Highland village of Newtonmore, our house provides first class accommodation in a very relaxing environment. The house is set in an acre of gardens with ample parking for all guests, but only a few minutes walk from the village. 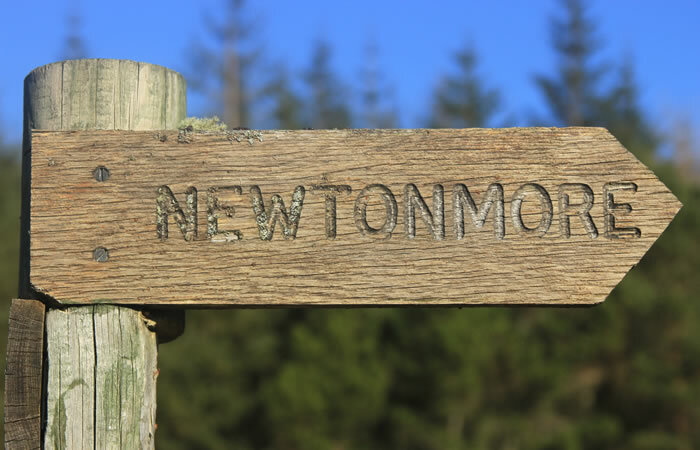 Newtonmore is just south of Aviemore in Inverness-shire, and lies within the border of the Cairngorms National Park. 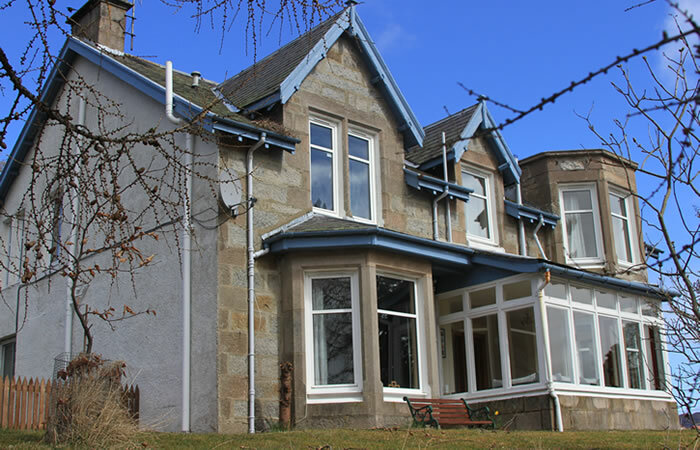 Alvey House is a traditional, stone built Victorian villa set in an acre of gardens, and while secluded, is just a minute’s walk from the centre of Newtonmore. Newtonmore, at the head of the Spey valley, is geographically at the centre of Scotland and is an excellent base for touring in all directions and for access to a wide range of mountain country. The Spey valley is a perfect centre for most outdoor sports, including walking, golf, cycling, skiing, watersports, fishing, pony trekking, birdwatching and natural heritage centres.